We believe in blind cupping. That means that we have a selection of green coffees in front of us, usually from the same country and we have absolutely no idea what the coffee is, how much it cost or how it was grown. This way we focus purely on the quality in the cup and that is very important to us. Our importers only source coffee from origin for us that is ethically sourced and that has been paid above the minimum Fairtrade price and always way above the market price. 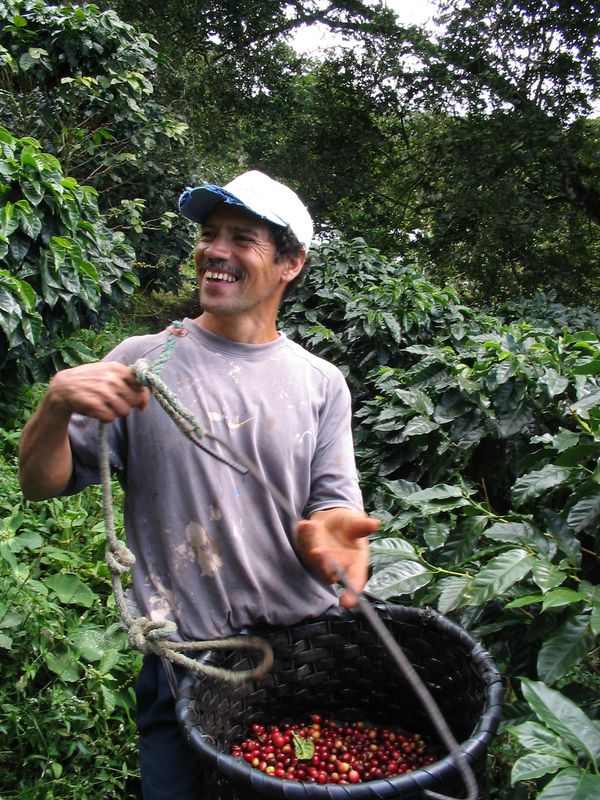 Our coffees need to be consistent, distinctive and free from defects. The result has to be a cup that is smooth, exciting and naturally sweet. Some coffees that we source are picked to end up in espresso blends, others make it as single origin or both. Once we have picked out the coffee that we like we profile roast the coffee to find the very best way to roast this particular coffee. Roasting coffee is special and requires trial and error. Initially this can take a long time as you need to explore various roasting profiles to learn your bean. After years of doing this it does get easier and you start to understand how certain green beans need to be handled. Times and temperatures are key factors in developing a roast profile. How long you roast for and to what temperature make a massive difference to the final cup quality but its also about the curve of the profile. The speed at certain stages and the so called rate of rise are very important to master when roasting. This is a very important step. Once we have come up with a profile that we like, the roaster is set to follow a curve. To achieve consistency in roasting, you need to hit certain critical points during the roasting at the right time and temperature. Once the coffee has been roasted to a way that makes us happy we come up with a flavour description and develop a label. After this we maintain the profile by tasting and cupping the coffees as much as we can. We have a responsibility to the coffee farmer to ensure that the coffee is roasted perfectly each and every time and that the coffee is brewed correctly to do the coffee justice. This means that we provide a lot of training and we therefore run training courses on a daily basis. Yes, it is a lot of work from the samples of green coffee arriving on our doorstep to the final heat sealing of the bags. It is worth it though as the result is something beautiful. 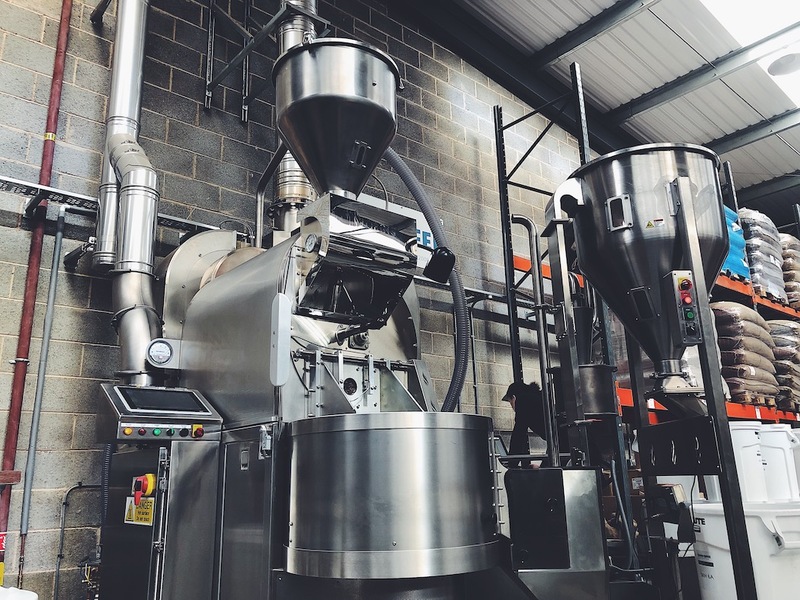 If you like what we do and you would like to learn more about our wholesale coffee services then please have a read through our wholesale coffee page.